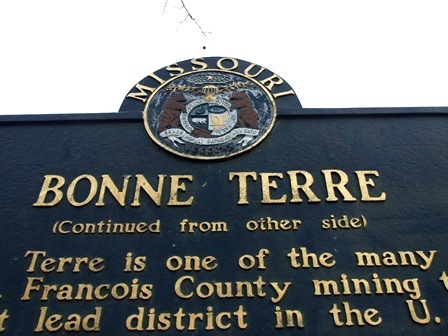 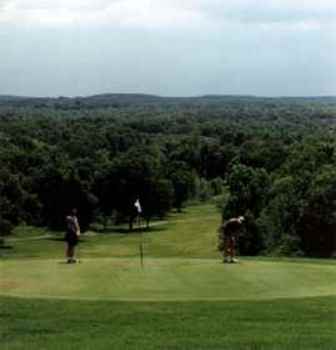 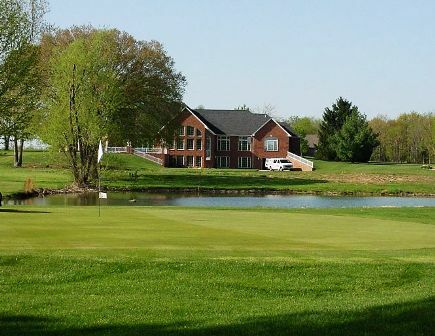 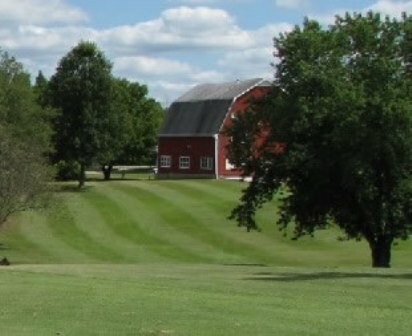 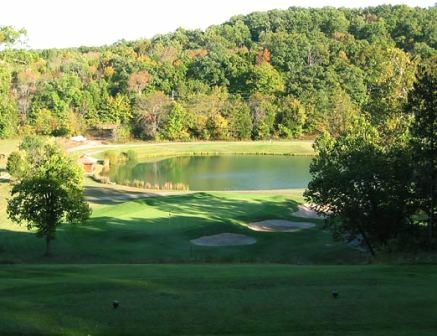 Lead Belt Golf Club, is a Semi-Private, 9 hole golf course located in Bonne Terre, Missouri, on the foothills of the Ozark Mountains. 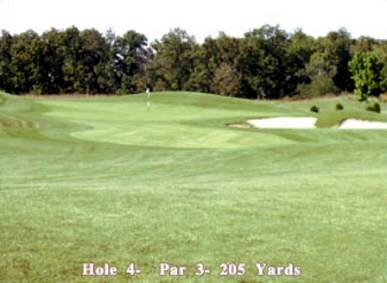 The terrain is semi-hilly, so you can expect many uneven lies, and water hazards come into play on three holes. 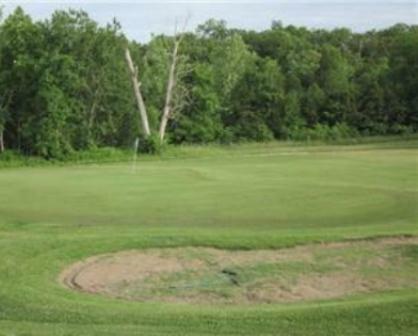 The average-sized greens vary in size and undulation, and are soft enough to hold your shots. 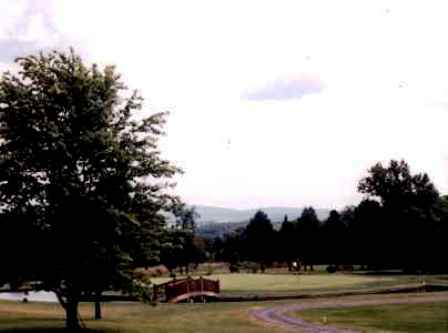 Greenside bunkers come into play on every hole, and there are three fairway bunkers on the course.